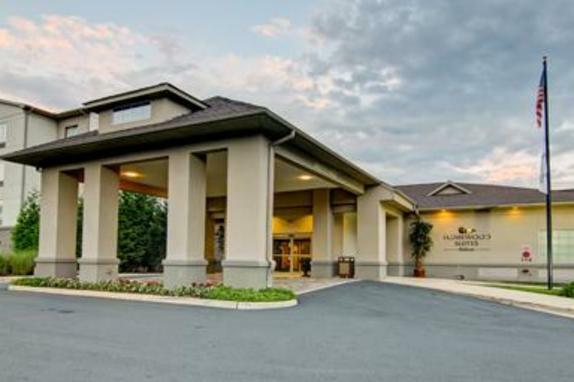 Conveniently located less than a mile from downtown Leesburg, Homewood Suites by Hilton® Leesburg offers easy access to several major corporations and tourist destinations within the area. 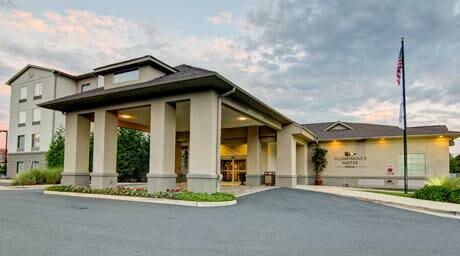 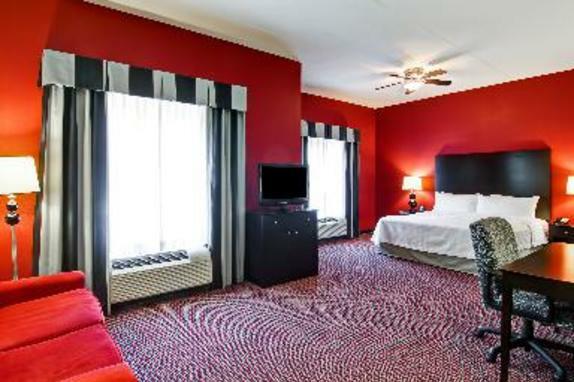 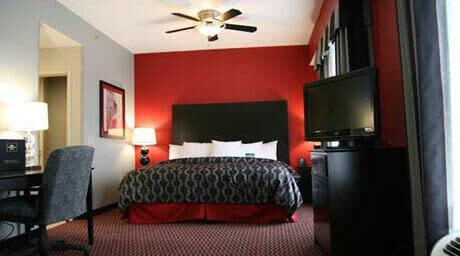 The hotel is also close to historic attractions, wineries, wedding venues, restaurants, and shopping such as the Leesburg Corner Premium Outlets. 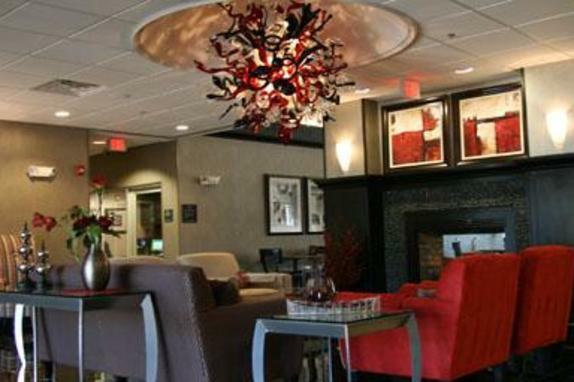 Homewood Suites by Hilton® Leesburg is the newest hotel in Leesburg, making it the ideal choice for business and leisure travelers. 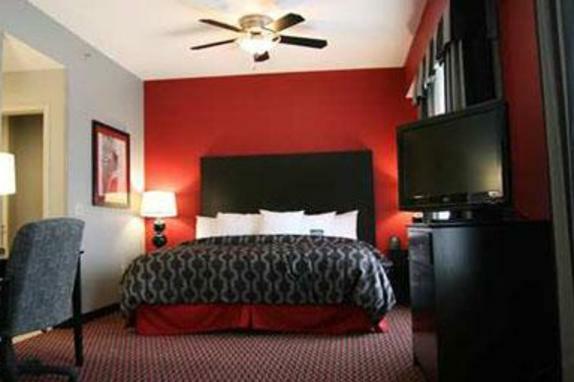 Our spacious studio, one- and two- bedroom suites offer tasteful decor with fully equipped kitchens. 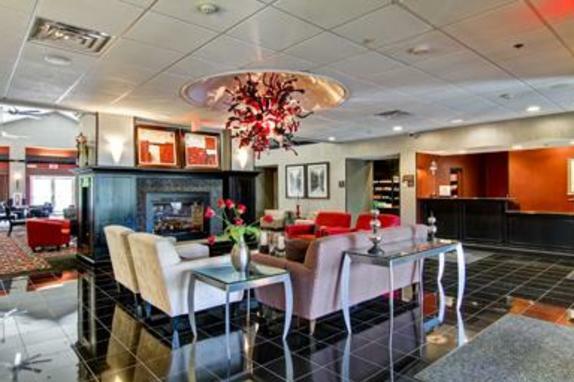 Enjoy sociable outdoor facilities, a well-equipped business center, complimentary breakfast every day and the evening social Monday-Thursday. 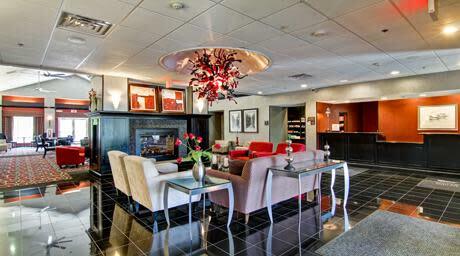 The Liberty Room meeting space is available for business functions. 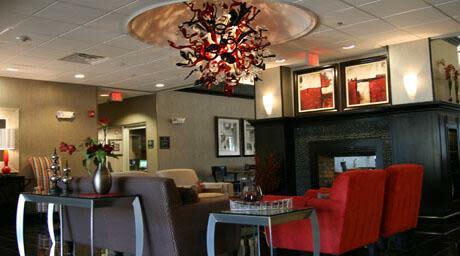 Be at Home at Homewood Suites by Hilton® Leesburg!